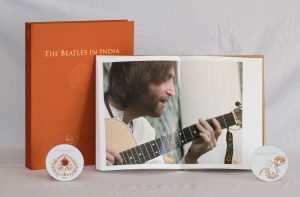 The handcrafted, Limited Edition box set The Beatles in India is a must-have for every Beatles collector. Includes an insider’s view of that magical time in the ashram. 35 unique pictures uncover the most creative period in the life of the world’s biggest band. See the Beatles like you never have. Own your Limited Edition photographs today. 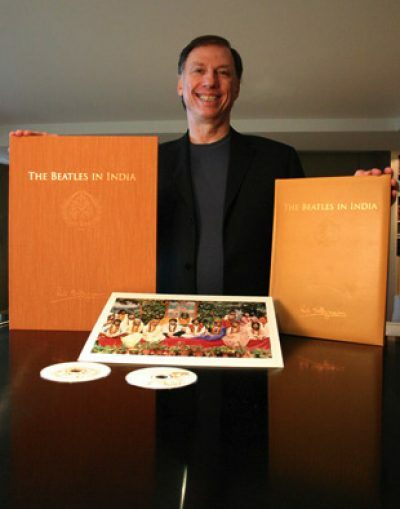 India was a time of inner discovery for the Beatles — and for young Paul Saltzman, who was nursing a broken heart when he stumbled upon the band. It was an experience that would change his life. We can evoke the Beatles’ magic through their music, their words and their photographs, allowing us to experience that time in Rishikesh today. 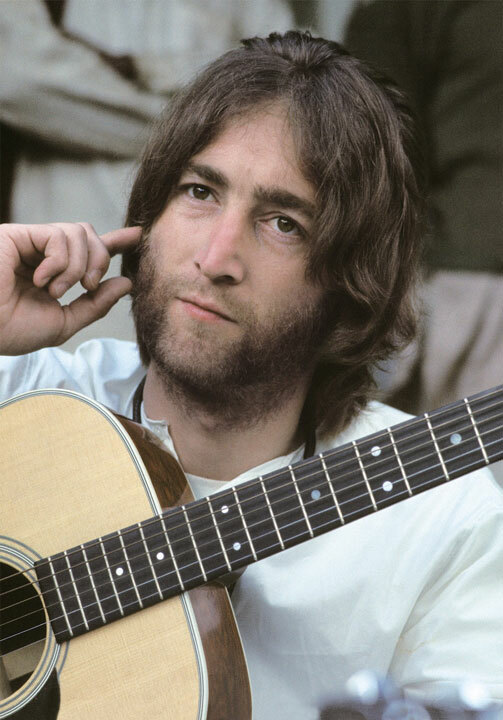 Paul Saltzman’s photo of John, finger to his ear, is the best picture I’ve ever seen of John Lennon from the Beatles’ era. It speaks volumes. 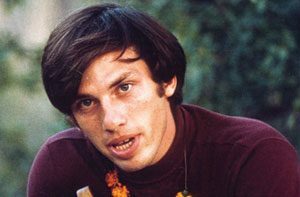 Paul Saltzman came to the ashram to heal a broken heart. He found the Beatles there and spent a week with them. Now you can experience the photos he took there and the stories that go with them. Why were John, Paul, George and Ringo there? And what can you see in their suntanned faces in these photographs? They came to go deeper into meditation. 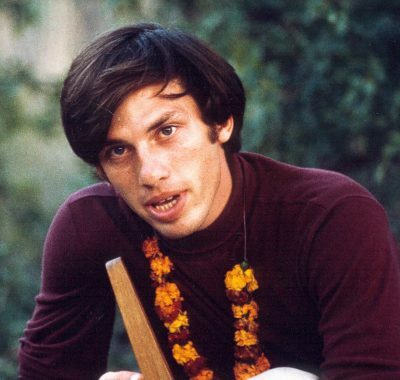 And, India was their single most creative period as they wrote 48 songs in less than 7 weeks at the ashram. Paul Saltzman’s images are irresistible – the more one looks into them, the more they relinquish their secrets. 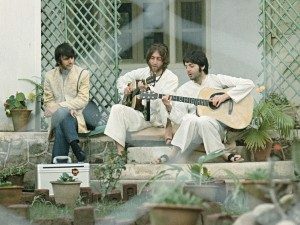 Paul’s meditative photographs from the ashram are unique. You never see the Beatles like this. We took up our silk pantaloons. We could be ourselves again. And who ourselves were—who ourselves are—we were keen to find out. “India is an amazing place! It’s a joyful fusion of modern and ancient, and each time I’ve gone there—now more than 50 times—there are new adventures and new discoveries. It’s the most colorful and friendly country of any I’ve visited. It’s a cornucopia of remarkable people and places, of music and soul. If you’d like to join us, we will be a small intimate group of kind, open and friendly people. 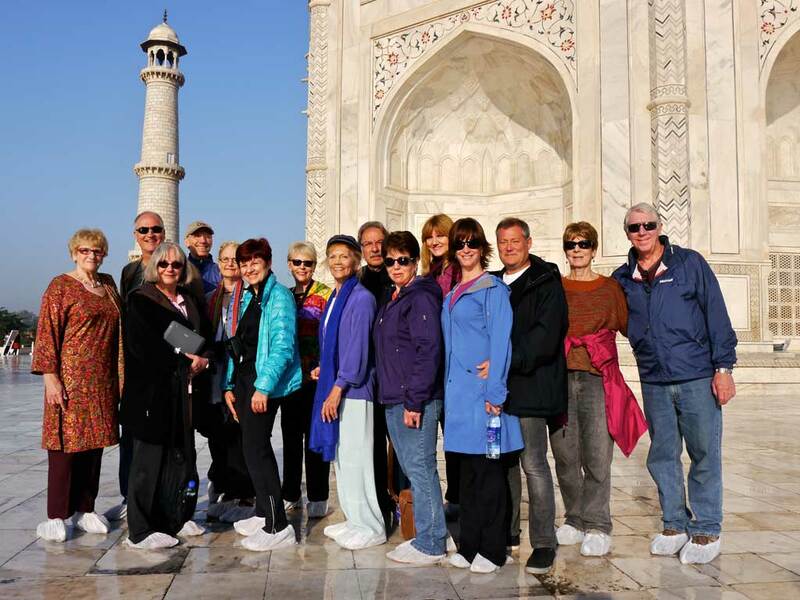 Along with sightseeing; small, private music recitals; wandering and shopping, we’ll occasionally talk about life as we sip a cool drink and watch some of the most gorgeous sunsets in the world. We’ve done many tours and this is the best tour we’ve ever been on. Paul was the best tour guide ever. The most wonderful thing about this “experience” is the memories that pop up at the least expected time. Exquisite! Yes, please send me more information about this exciting tour! Yes, please keep me up to date on Beatles and India related information.